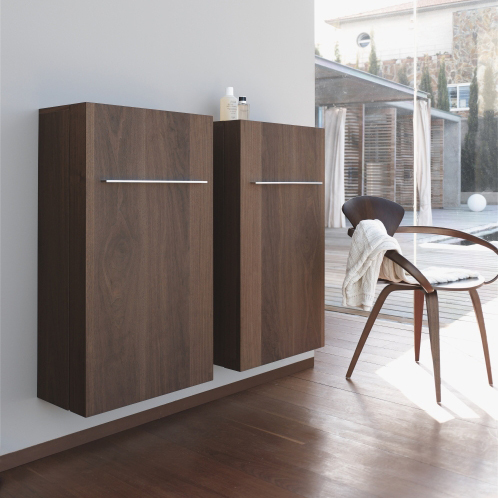 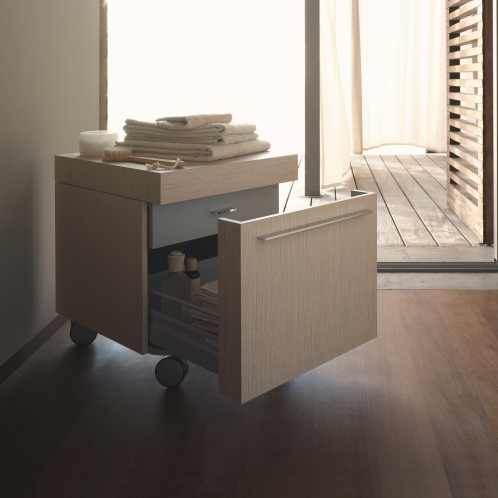 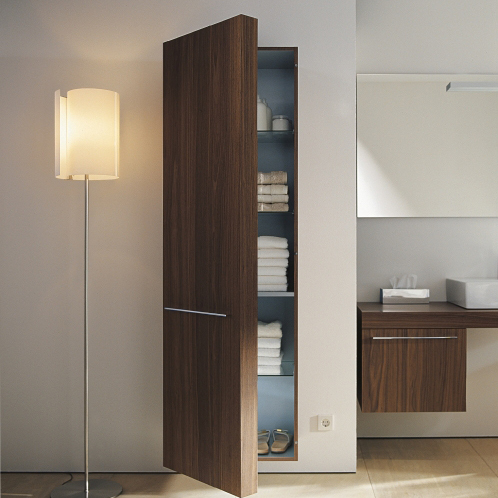 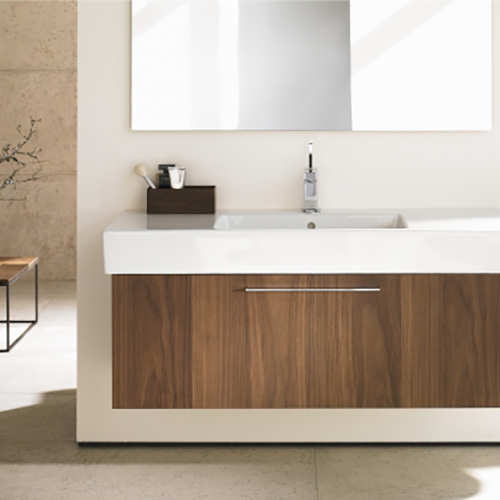 Real wood bathrooms seem like a distant dream for most manufacturers, but Duravit have mastered the art of bringing natural resources to the bathroom. 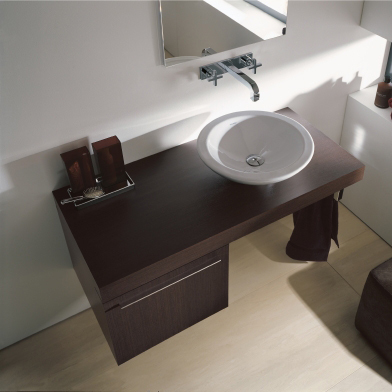 Duravitâ€™s Fogo allows for a warm and homely bathroom that is wonderfully traditional though completely unique. 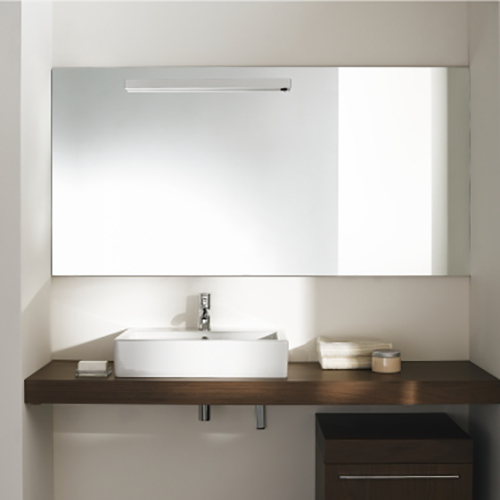 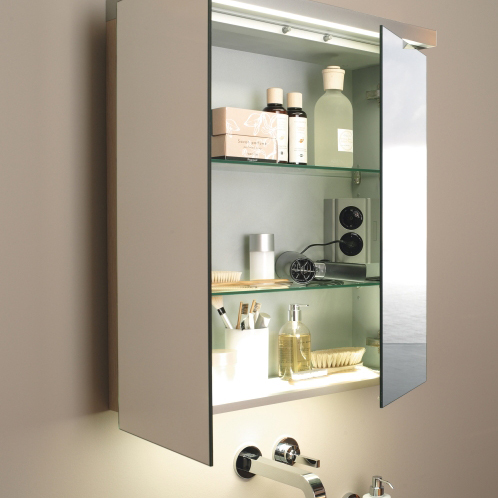 Ledges, basin units and vanity cabinets can all be found in this lovely Duravit bathroom range, offering you a complete bathroom solution.